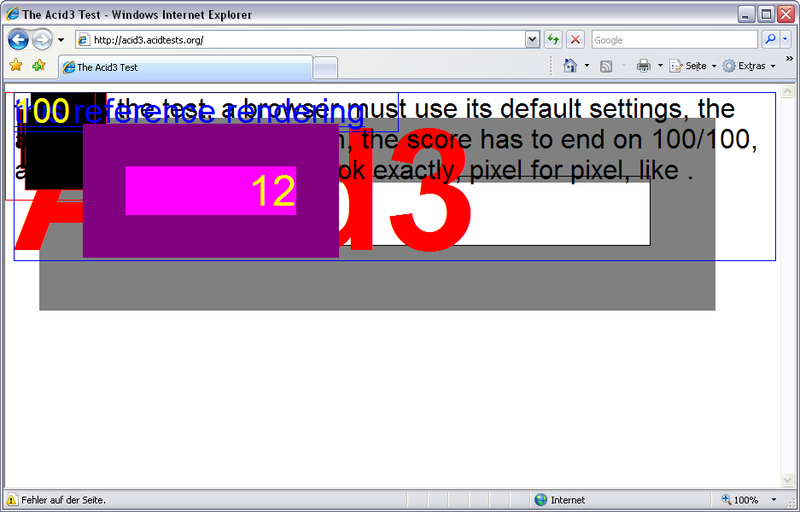 Often people ask me what is so wrong about the Internet Explorer. 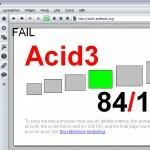 Apart from security issues, one of the reasons is the implementation of web standards. 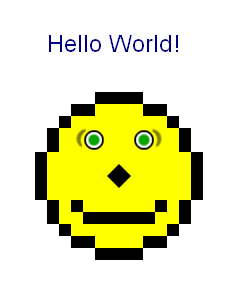 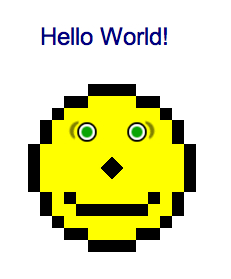 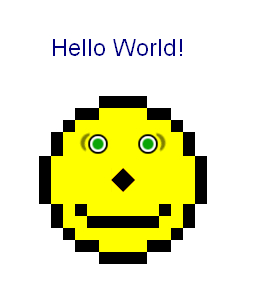 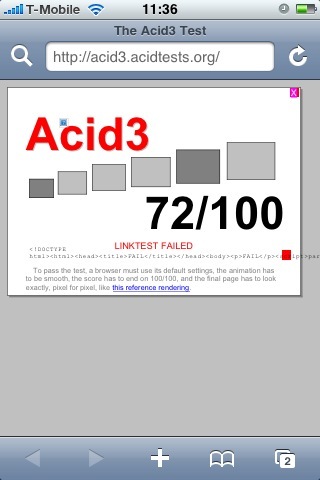 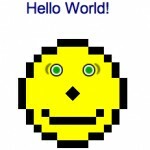 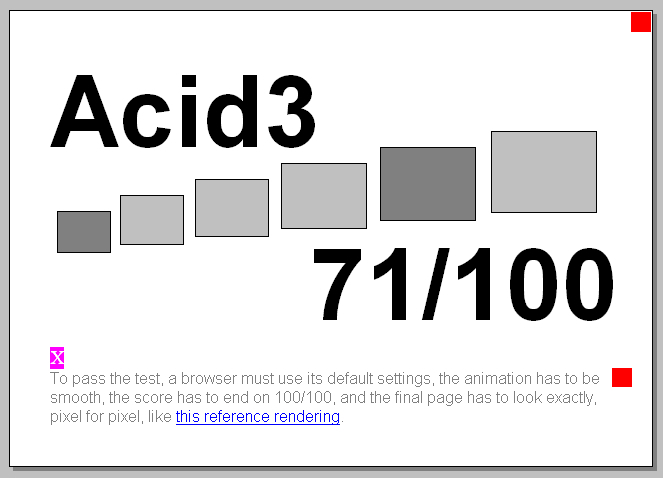 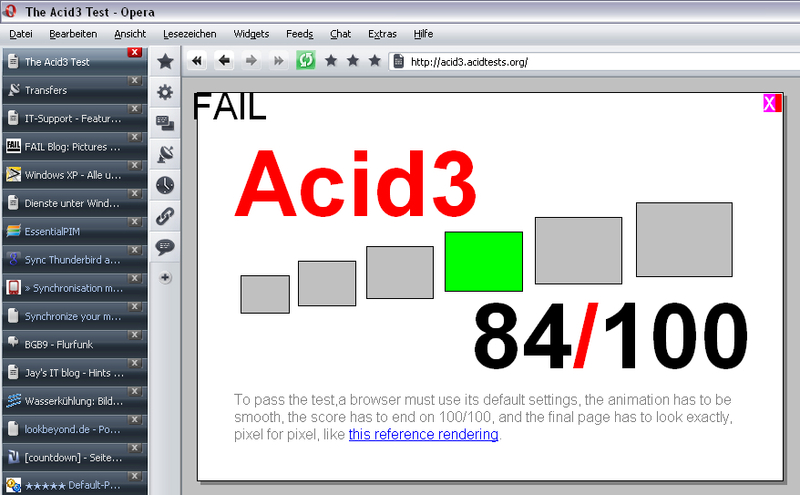 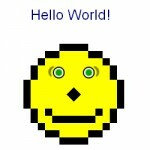 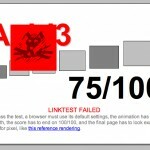 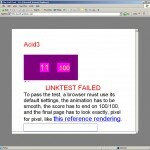 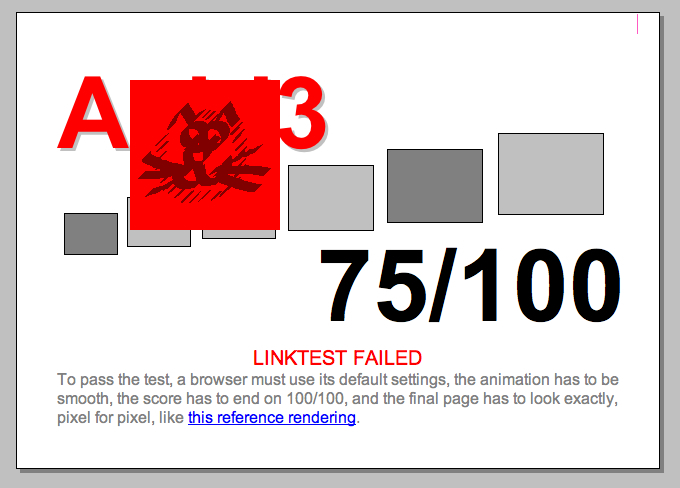 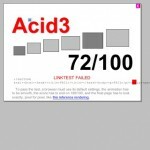 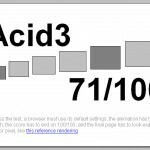 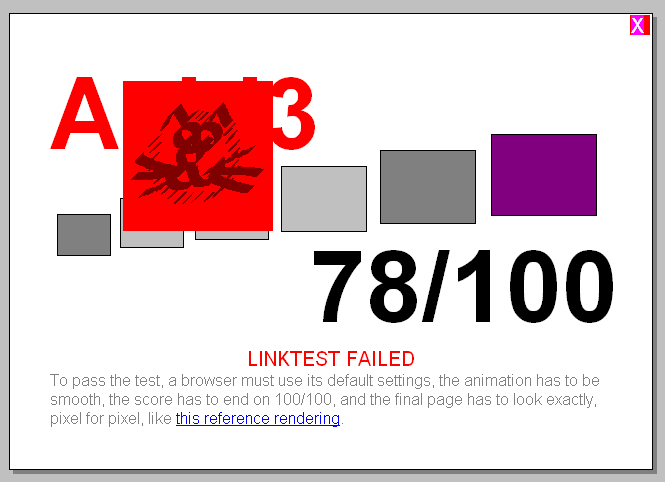 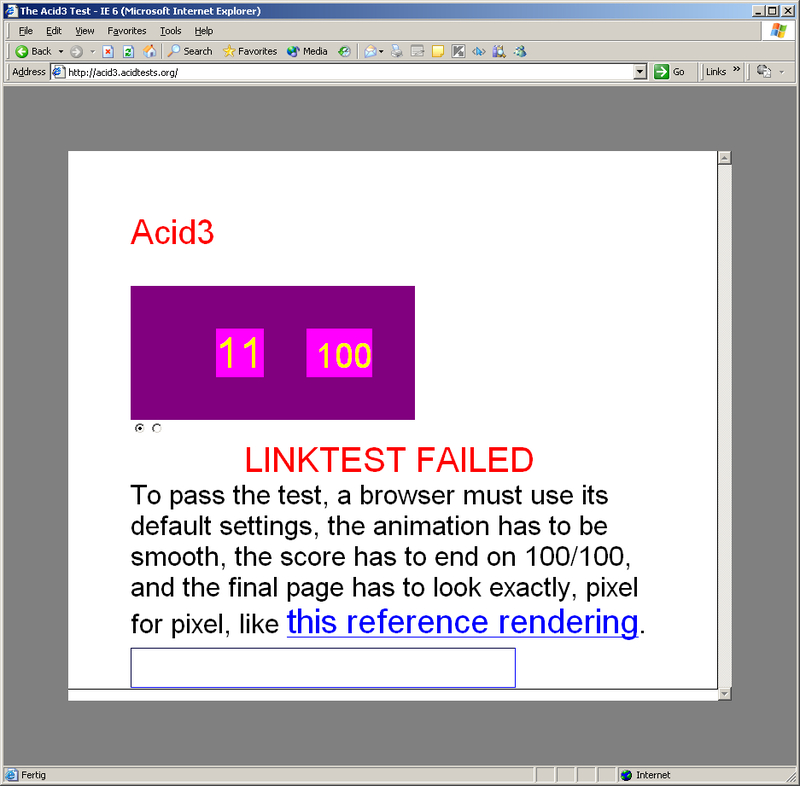 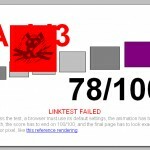 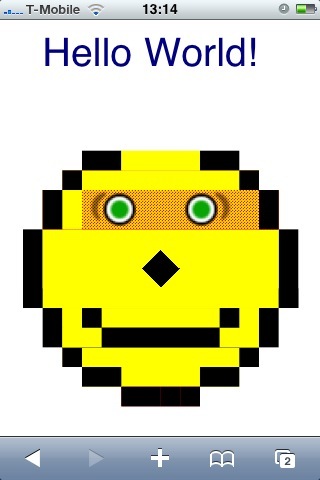 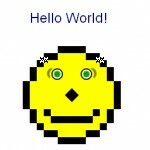 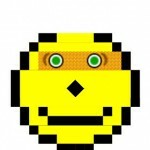 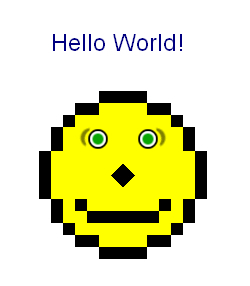 I recently stumbled upon the Acid3 Test which can be used to test how well web browsers follow web standards (read the wikipedia article if you want to know more). 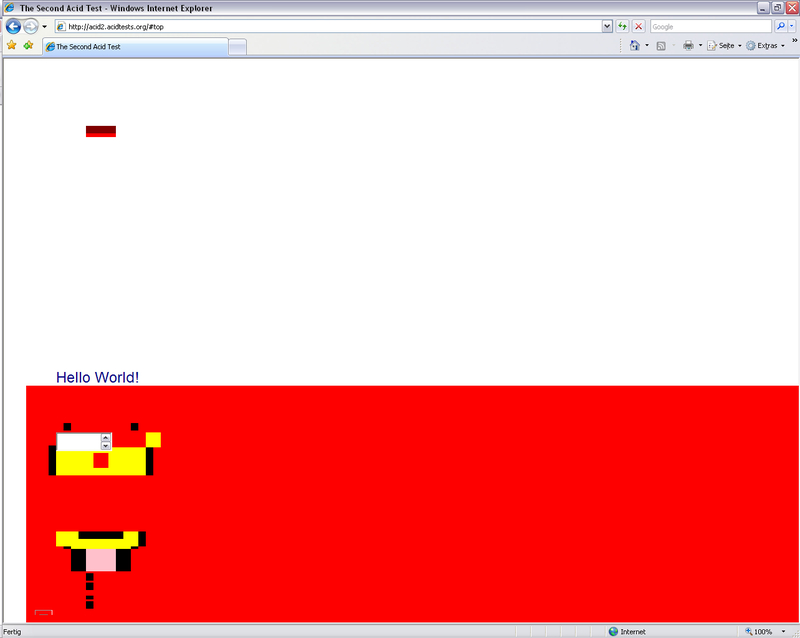 Which browser would you choose?